They hid in bedrooms, cowered behind doors and ran down city streets. 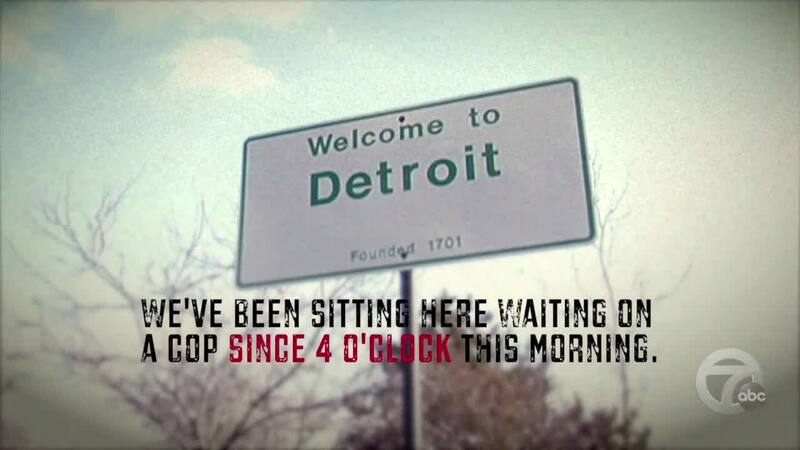 Some lived in Detroit for only a few years, others their entire lives. But all of them were waiting for police. At a time when the city touts the fastest response time to 911 calls in well more than a decade — 12 minutes for priority one calls — thousands of the most urgent calls to police each year still leave victims waiting 30 minutes or more for help. Hundreds wait longer than an hour. WATCH OUR 7 INVESTIGATORS DOCUMENTARY IN THE PLAYER ABOVE. You can also watch it now on Roku , AppleTV and Amazon Fire TV .